8VC traditionally invests in companies that tackle industry-wide problems by reimagining traditional paradigms and helping modernize some of our oldest technological infrastructure. That’s why we invested in and launched Esper, a platform that helps modernize the regulatory process in our oldest and most important institution: government. 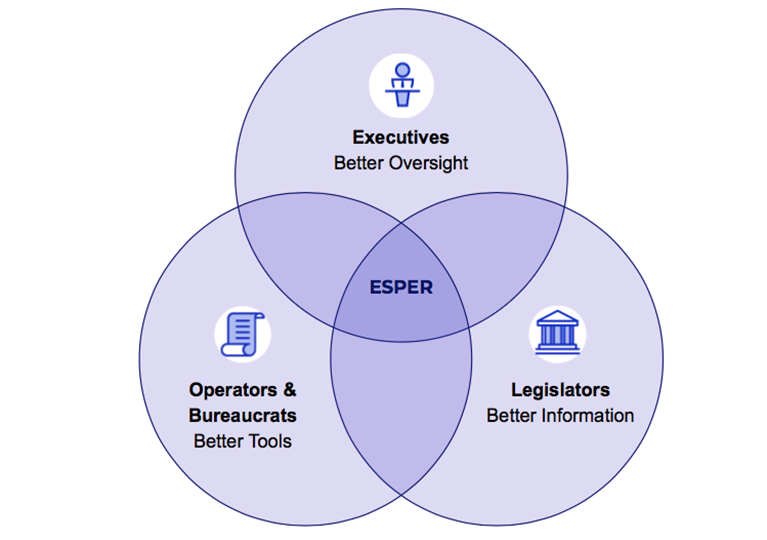 Esper’s mission is to help government regulators make data-driven decisions. We witness first-hand as many of our innovative companies struggle to navigate complex regulatory landscapes. Overlapping and sometimes conflicting federal and state regulations can be costly and confusing to even the most seasoned entrepreneurs. Startups, which rarely have a team of lawyers and compliance specialists, often live in a shadow of legal uncertainty and are afraid to ask questions for fear of heightened scrutiny. Meanwhile, regulators struggle to balance critical administrative tasks with shifting political priorities and urgent health and safety concerns from their constituents. Both federal and state regulatory agencies confront a staggering volume of rules: The Federal Register contains over 100,000 final rules and 1.08 million individual restrictions, and the average state code contains between 100,000 and 200,000 individual restrictions. The sheer scale of work demanded of our agencies means that regulators seldom have time to properly evaluate and update policies with internal data and feedback from citizens, business owners, and other stakeholders. At present, regulatory data such as cost-benefit analyses, lists of impacted industries, expiration dates, guidance documents, forms, and applications is scattered across the internet in turn-of-the-century websites like this one, or worse, in file cabinets. Regulators typically create a flurry of rules when a law is passed and revisit them only when a new law is enacted or they receive serious public complaints. 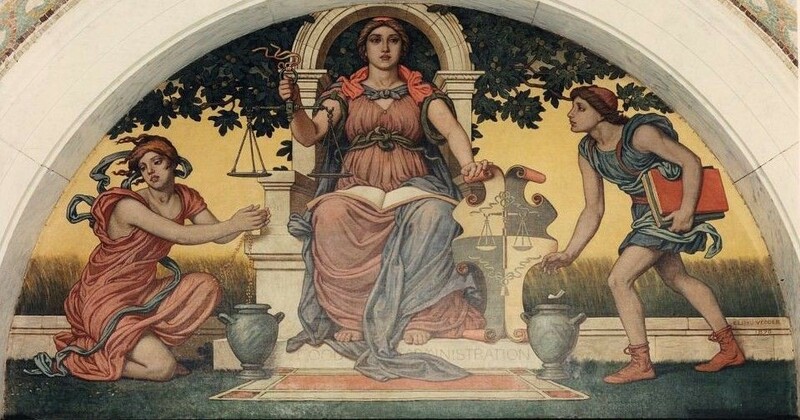 There is no coordinated operating system to connect regulatory data points and flag which documents are affected by which legal events, so thousands of outdated, duplicative, and contradictory rules have accumulated at the federal and state levels. It’s a daunting task for policymakers to revise the regulatory corpus. It would literally take years for the average citizen or business owner to parse out which rules apply to them, and recent economic literature has confirmed that regulations slow economic growth by an average of 2% per year. Now more than ever, regulators face pressure by legislatures, governors’ offices, agency heads and others to conduct retrospective reviews and instill safeguards against excessive rulemaking. Many agencies have been ordered to review mountains of rules and conduct better cost-benefit assessments but aren’t sure how to begin. Whatever one’s politics, making the administrative state more adaptive, intelligent, and transparent is vital for the American economy and for good governance. Indeed, modern software infrastructure with a coherent ontology for regulatory data is necessary to preserve our distinctly American tradition of checks and balances on government. Unless regulators can organize rules for themselves, legislators, and the public, our ship of state will be rudderless and adrift on a dark sea. Esper is a software platform that allows administrative bureaucrats to run a fair, logical rulemaking process. Our company collates existing digital regulatory data to chart when a rule was last updated, when it will expire, and whether it contains a reference to a repealed law. This detailed analysis allows regulators to swiftly determine where to focus their attention and when they need to create, revise, or eliminate rules. In addition, Esper has built an algorithm that helps regulators compare their rules to similar rules in other jurisdictions (and was thrilled to find that regulators love being able to compete against their counterparts in other states!). We are making huge strides in capturing information on affected industries and persons and will ultimately be able to synchronize regulatory data with empirical data on the effects of rules. Esper also allows regulators to hold each other accountable to deadlines and specific goals, such as “update 50% of rules in Texas by the end of 2018.” The next evolution of the product will help agencies to synthesize public comments (e.g. number of complaints vs. encouragements) and enforcement data (e.g. number of penalties levied for non-compliance) to support data-driven policies. Taken as a whole, Esper’s product features allow regulators to perform their jobs quickly, effectively, and verifiably. Deconstructing complex processes within government agencies allows governors’ offices, legislatures, and independent bodies to hold regulatory agencies to account, set new policy agendas informed by quantitative metrics, and track goals to completion. Government executives can now make more informed decisions about which sectors of an economy to monitor, how to allocate monetary resources and personnel, and when to reward or discipline appointed officials. Technological infrastructure is transforming the ancient vocation of governance and rebuilding one of the largest, most broken industries in the world according to the principles of common sense. In the recent wave of blockchain enthusiasm we saw an obsession with new modes of governance and representation, from “liquid democracy” to “futarchy”, but we submit that the most important innovations in governance lie closer to home. Esper secured a contract with the state of Kentucky and a pilot in Arizona within a year of its inception, and several other states have expressed strong interest in the product. We’ve been very excited to see the rapid uptake of the product in line with our core investment thesis, but we’re not surprised. Esper’s technology completely revamps existing public policy infrastructure to enable real, living bureaucrats to govern in more thoughtful ways, and measure themselves more carefully against the will of the American people and their elected representatives. Joe Lonsdale is a founding partner at 8VC, a San Francisco-based venture capital fund.